In October, Canada became the first G7 nation to legalise cannabis, with the wheels set in motion for a fully regulated, legalised cannabis market to begin operating in all of its provinces. This change in the law, driven by Prime Minister Justin Trudeau’s government, is being implemented with the aim of protecting young people and and reducing the power of criminal gangs. But, how did Canada do it? 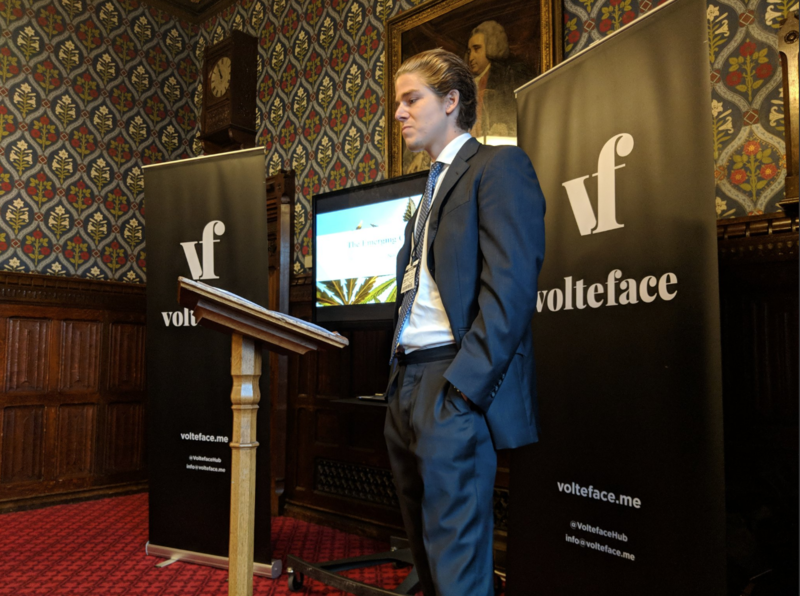 Last week, Volteface held a briefing in Parliament for MPs and peers on the implementation of cannabis legalisation in Canada, and how the Liberal party managed to pull off something that would still be seen as a radical reform if it was to happen here in the UK. “Canada is hugely important in the development of policy and presenting the argument about how we might change policy,” Crispin Blunt, Conservative MP and co-chair of the All Party Parliamentary Group for Drug Policy Reform, said introducing the session. Each country in which cannabis has been legalised has taken its own approach, Mr McBride said. Likewise, Canada has implemented its own “specific brand of cannabis legalisation”. Legalisation in Canada was a “thunderbolt from the blue”, but, the issue has always been a popular one in the country, with very high use rates are and without the same level of stigma around the mental health impact of cannabis as in the UK. Mr McBride explained how Justin Trudeau’s argument for legalising cannabis focused on convincing more Conservative politicians and members of the public of the need for change. It was about appealing to those not already convinced. The key points he used to make his argument was the need to protect young people and restrict their access to cannabis and depriving organised crime of its income from cannabis. In this way, Prime Minister Trudeau advanced “a centre-right framing of an issue which had traditionally been perceived as a left-wing issue” – one which had previously concerned itself with arguments about civil liberties and the criminalisation of vulnerable users. While making the case for cannabis reform, Trudeau did not speak about cannabis use and did not deviate from focusing on his two key factors, which he thought would influence swing voters. He was right. “We haven’t really seen any politician run with that same framing here in the UK yet,” Mr McBride noted. Protecting young people: Mr McBride said he “expects Canada to be successful in limiting use by young people through this policy” as, within a regulated system, cannabis can be kept out of the hands of young people who need to produce valid ID to buy it. Online selling of cannabis is one of the most effective ways to enforce age limit checks. The taxes generated through the legal sale of cannabis has meant that there is more money to spend on education. Student groups at universities in Canada have looked at drug use and harm reduction as a cause celebre for a while. Mr McBride praised cannabis legalisation in Canada for creating an environment in which it is easier to educate young people about cannabis. Disruption of organised crime: “We are already seeing a huge number of people starting to lose their businesses,” according to Mr McBride. Organised crime in the form of a ‘biker gang’ culture has been a real problem in Canada. While organised crime cannot match the cost of production of cannabis in a regulated market, it will still take some time for the black market to filter out, he added. Lengthy jail sentences will be imposed for people who supply cannabis to those who are under-age. Mr McBride explained that Canada’s Federal Government has devolved responsibility for the implementation of cannabis legalisation to the provinces, which takes into account the varied attitudes towards it in different parts of the country. Some key aspects have been set by the Federal Government, however, such as a minimum age limit for use of 18. Age limits in different provinces range between 18 to 21. In this way, the Federal Government has “largely absolved itself of blame or credit”, he said. Different provinces have implemented cannabis legalisation in different ways. In Ontario, state-run retail stores were given a monopoly on cannabis distribution, with no advertising or marketing around the cannabis being sold allowed. However, the implementation of this model did not go smoothly as the necessary state infrastructure was not in place to deliver it. It was taking a long time for shops to get licenses, for example. Ontario has subsequently moved to a market model, which Mr McBride argued has a huge appetite, can erode the black market more effectively, and create revenue and jobs. The market approach has been the one adopted in Alberta, where private retail has led to “a much more rapid erosion of the black market”, he said. Health Canada is the regulator, with its primary focus being the public health of Canadian citizens. The argument made by some that legalisation results in a reduction in criminal justice costs is not necessarily the case, Mr McBride said. In Canada, police budgets have actually been increased to enforce the change in the law, with officers being given the resources to pursue those who sell cannabis to people who are under-age on the black market. The campaign for legalisation in Canada was led by Bill Blair, a Liberal party Canadian MP who was former chief of the Toronto police service for 10 years until 2015. To drive support for the policy, he made sure that the police were given the resources necessary to keep the public safe and address the concerns they had around legalisation. “There was a perception that once you legalise cannabis lots of people who didn’t previously use it would go on to use, which is probably true”, Mr McBride said, but a main concern of the Canadian people – that road traffic incidents would increase because more people would be driving under the influence – has not been borne out by the evidence, he said. Giving the police more resources to tackle such issues has helped alleviate concerns though. Legalisation of cannabis in Canada “has been a mammoth undertaking for the civil service”, with a number of new government departments having to be created for its implementation. The UK is currently finding this out with regards to the legalisation of medicinal cannabis, Mr McBride said, warning that it takes time to put the infrastructure in place for a change in law to be implemented. Canada is undertaking rigorous research into the impact of cannabis legalisation, which the UK should look to. Public policy experts expect cannabis legalisation to be a success in Canada. But, “public perceptions matter more than evidence”, Mr McBride reiterated. Big developments have been made in the past five years but it is still very early days in the development of the cannabis industry, according to Mr Fryer. He said that two factors have been key to this: the development of a synchronised industry approach between the public and private sectors, and the development of standardised products. Quality of cannabis products is paramount. He described how “cannabis 2.0” – cannabis products that are clean, dosable, reliable, tech- and data-driven – is seen as the “future”. The industry is focusing on “functional cannabis”, Mr Fryer said – developing tailored products that can be personalised for different uses. Among the most popular cannabis products currently in use or in production include vapes, beverages (low-calorie alternatives to alcohol with no accompanying hangovers in the morning), cosmetics and edibles. 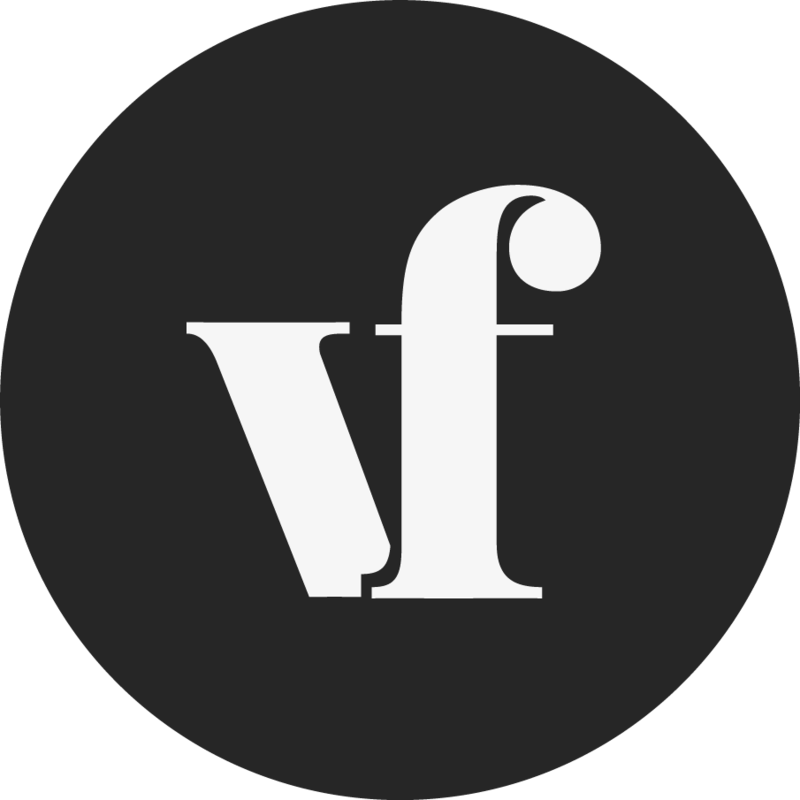 Volteface TV: Should we trust big business with the cannabis industry?